Ash plywood is a great alternative to an ash-based material when creating furniture and other products. The wood is ideal when looking to improve the aesthetics of surfaces. Besides furniture, it is suitable for sports equipment. We carry the panels in a range of grades that provide customers with a host of solutions for their specific applications. 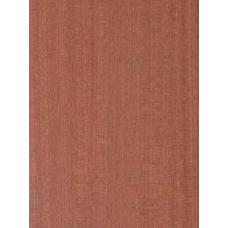 If you want wood that will add life to your interior décor, our line of ash panels come in handy. The wood has an even but coarse texture that stains beautifully to give you elegant surfaces that can blend in with any decoration theme. 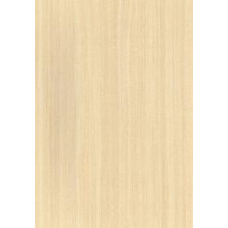 We also have ash veneered plywood that comes in smooth panels that are free from defects. 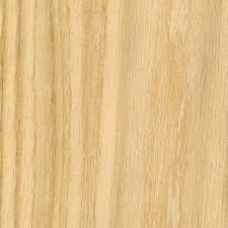 Customers get different veneer pattern to suit the use of the plywood. If you need unidirectional veneers, we have high-quality options. You get different colour shades to work with and a strong material that will make durable goods. Our panels come in a variety of cuts, including basic ones like rotary. For a customer with unique specifications, we accommodate them when you order. 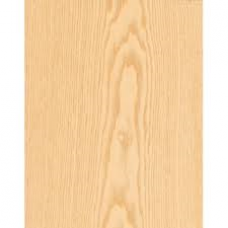 Whether you are getting new cabinets or renovating your patio, our ash plywood is a top choice. From the hobbyist to the professional woodworker, domestic to industrial, we create our products to satisfy a diverse clientele.